This is a set of Work VS-KF that we custom stepped last year with "Burning White" faces. 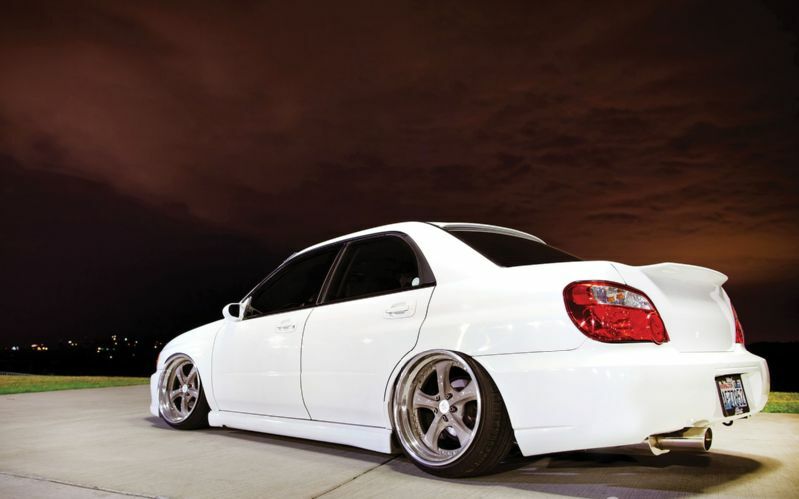 Congratulations to our customer Abbit Wilkerson on his Import Tuner feature! You must be logged in to comment on the WheelFlip blog. Please log in or register for a free account to comment on blog posts. Nobi T. Aug. 2, 2014, 7:06 p.m.
Abbit Wilkerson, worthy of congratulations and what dath is indeed great. All of it is deserved. Sit back with your favorite beverage and enjoy some wheel and car related posts.